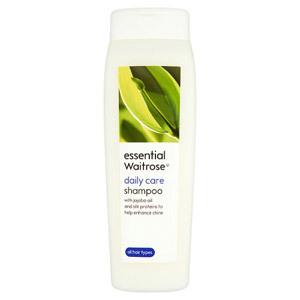 Keep your hair looking healthy and soft with Waitrose Hair Care. 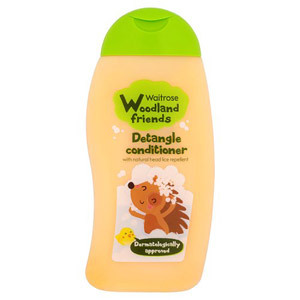 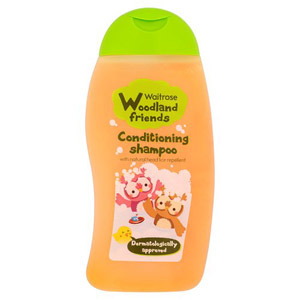 Including both adult and child friendly shampoos and conditioners, you can keep the whole family's hair fresh. 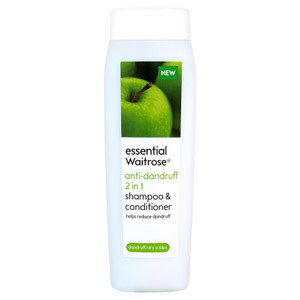 As with everything Waitrose produce, you can trust these hair care toiletries to high-quality.